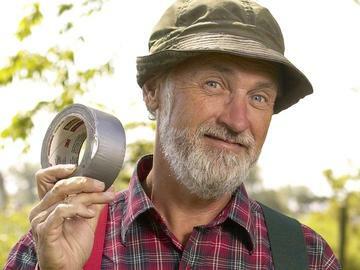 The champion of underachieving men everywhere, Red Green (aka Steve Smith) will offer homespun wisdom (“Lower your expectations and live a happier life.”) philosophies on relationships (“Women always have the last word in an argument. Anything after that is just the beginning of the next argument”) and of course handyman tips (Never get in between electricity and where it wants to go”). It's time to bring out the flannel shirt, find those suspenders, dig out the duct tape and join Red Green for a famous Possum Lodge meeting!